175 E. Delaware offers luxurious condominium living in one of Chicago's most treasured buildings, The John Hancock. The building features floor plans ranging from studios to four-bedrooms, and amenities including an on-site grocery store, pool and fitness facility. 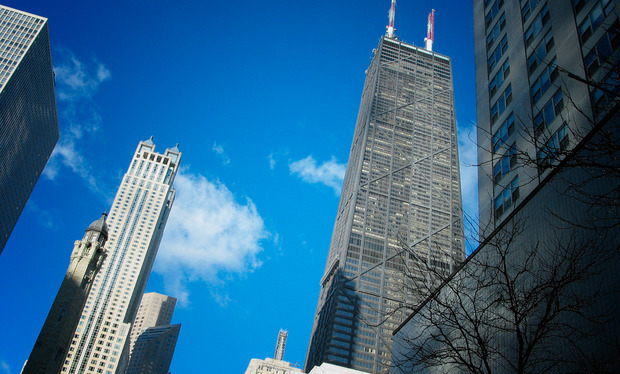 175 E Delaware Place #8401 Chicago, Illinois 60611 is a condo property, which sold for $215,000. 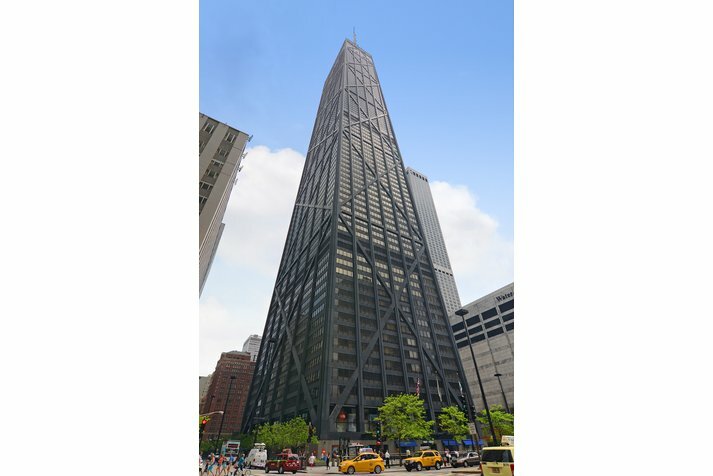 Want to learn more about 175 E Delaware Place #8401 Chicago, Illinois 60611? Contact an @properties agent to request more info.